Just about two months since the European Court of Justice ruled against Google Inc. (NASDAQ:GOOG) on right to be forgotten, the company has set up a $100 million venture capital fund that will be invested in best ideas from European tech entrepreneurs. The fund will help turn the best ideas from the smartest tech entrepreneurs into new compelling companies as those that the world has already seen from Europe. According to managing partner at Google Ventures, Bill Maris, Europe start-up environment has enormous potential. Some of the start-ups that have taken the world by storm include Spotify, SoundCloud and Supercel. It was launched courtesy of a Swedish startup Spotify AB in October, 2008. Its user base has grown from about 10 million in September 2010 to 40 million users by May 2014. In the same period, the paid subscriptions quadrupled from 2.5 million to 10 million users. Offer online audio distribution platform that allow people to record, upload and promote or share their music or originally created sounds. The company started in Sweden but it is based in Berlin, Germany. Launched in 2008, and by 2013 it had over 40 million registered users and 200 million listeners. It challenged MySpace dominance by offering a platform that allowed artists to interact well with their fans. Founded in June 2010 in Helsinki, Finland. It is a mobile game development company. Some of its games include Boom Beach, Hay Day and Clash of Clans. Boom Beach was released this year for both Android and iOS. 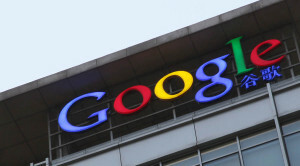 The European arm of Google venture capital fund intends to breed more such start ups. The new venture capital fund office will be in London, close to London’s Silicon Roundabout start-up district. However, the company has remained open about possibilities of expanding its base in the future. This new office is just but an extension of the existing U.S. – based Google Ventures. The new fund will be managed by Peter Read, Avid Larizadeh and Tom Hulme. Avid is the head of Code.org in UK, Peter is an angle investor, while Tom is just a serial entrepreneur. The other players include Eze Vidra, synonymous with “Google Campus” in London. Google Campus is a tech start-up incubator, and Eze will be here as a partner. American Venture capitalist MG Siegler will be the linkage between the U.S. and the EU funds. This office will report to Bill Maris. 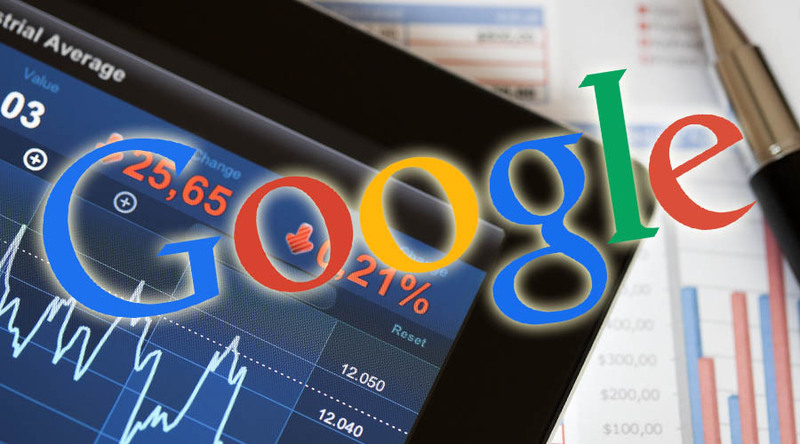 It is not clear what types of investment Google are prepared to fund in Europe, however, Maris say only projects which can impact to the society will be considered. Entrepreneurs with viable start-up projects could hugely benefit by establishing relationship with the San Francisco-based search engine giant. Its U.S. fund has seen companies such as Uber taxi company and electronics maker Nest benefit.